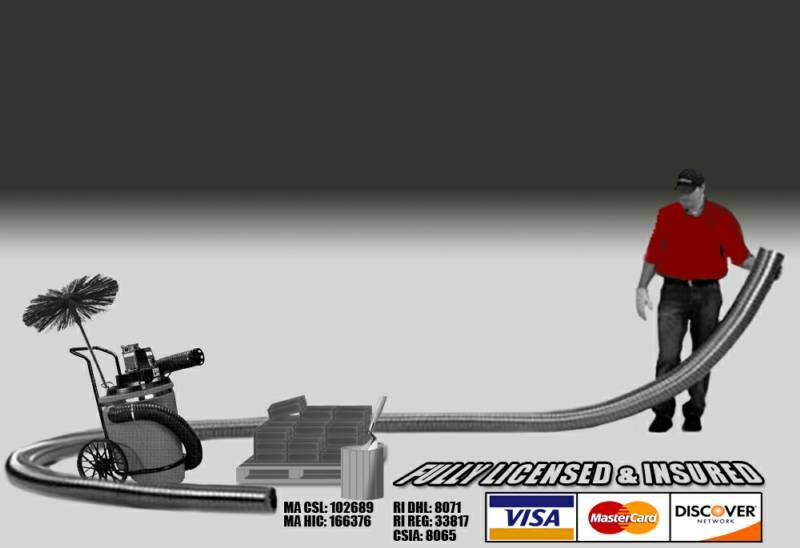 A-Tec Chimney Sweep, now servicing both MA & RI. We specialize in Chimney Liners, Chimney Repairs, Chimney Rebuilds & Restoration. 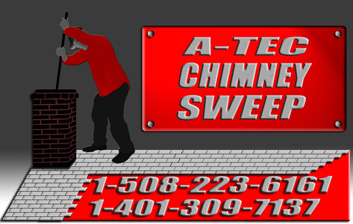 © Copyright A-Tec Chimney Sweep. All Rights Reserved.